View a list of legislation, organized alphabetically by state, in the below chart. Click on the bill to read more information about it, including sponsors, latest action, and its status. 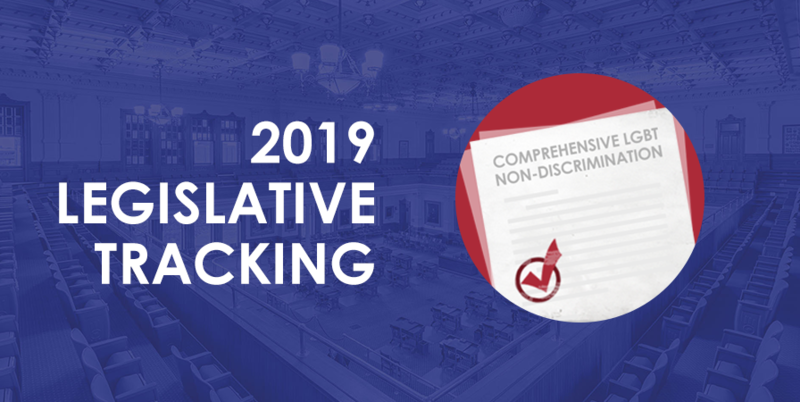 Below the chart, you’ll see a map showcasing where nondiscrimination legislation has been filed – and a density map on where the most legislation is being considered.